Bookshop u Tobiasza - Book - Bear and Hare: Where's Bear? 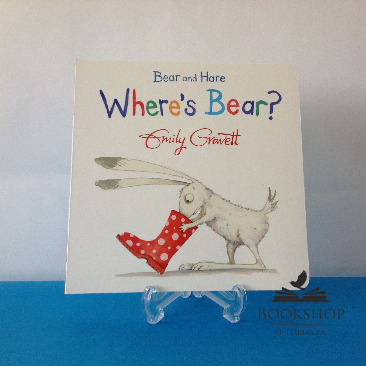 Bear and Hare are back in their third adventure, ‘Where's Bear?’ and this time they're playing hide-and-seek. Hare is very good at closing his eyes and counting to ten. The problem is, Bear is not very good at hiding. Not very good at all. When you're as big as Bear squeezing yourself behind a lamp stand is not easy, and trying to disappear behind a glass fish tank is simply not going to work. But all of a sudden Bear is... gone! Wherever could he be? 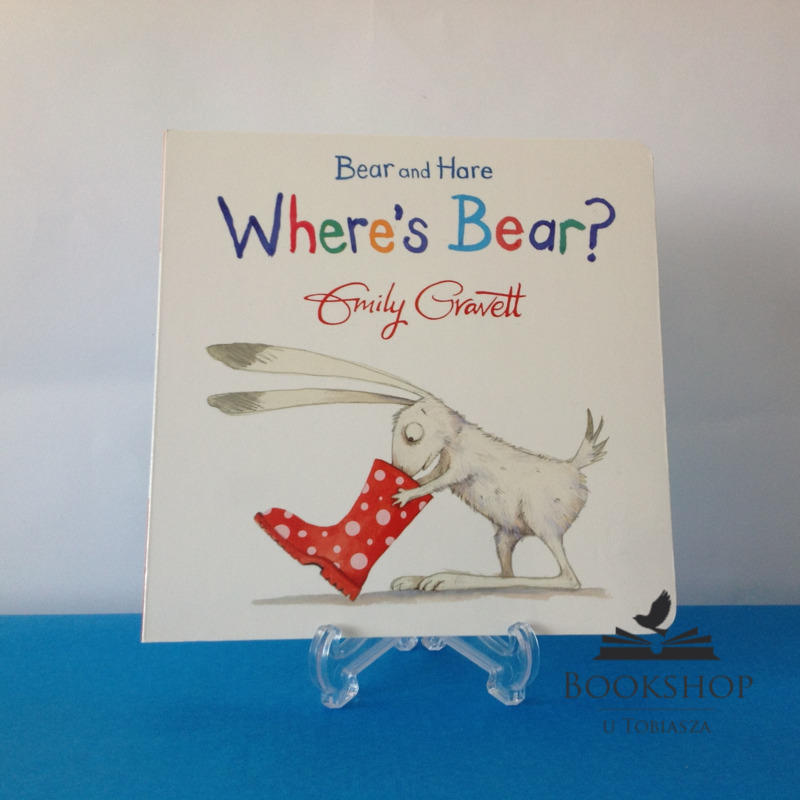 Lovingly written and illustrated by award-winning Emily Gravett, children will love this engaging and funny story featuring everybody's favourite friends: Bear and Hare.